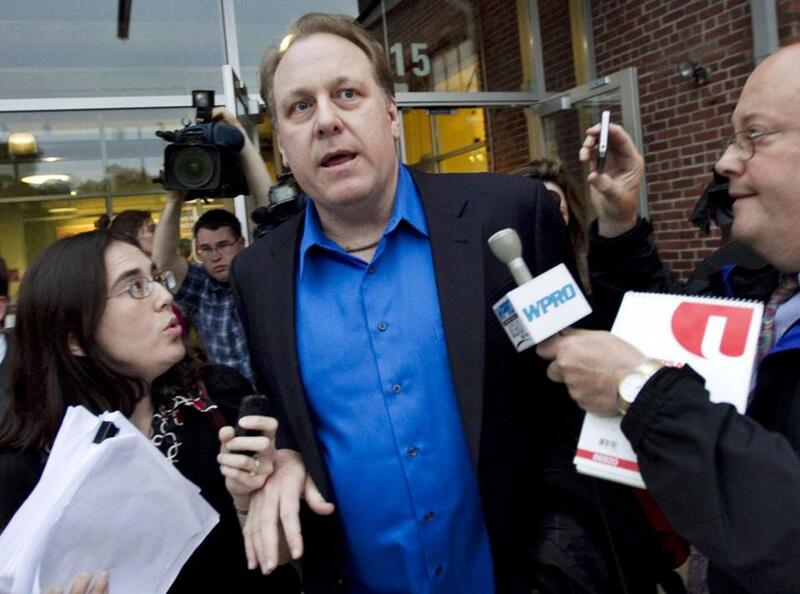 Wells Fargo Securities has agreed to pay an $800,000 civil penalty to settle a Securities and Exchange Commission lawsuit over Rhode Island’s failed $75 million deal with former Boston Red Sox pitcher Curt Schilling’s video game company. The bank and the SEC announced the proposed settlement in filings with the US District Court in Providence on Monday. A federal judge must approve it. It said they failed to disclose that 38 Studios needed at least $75 million but would receive only $50 million of proceeds from the offering, leaving a gap of $25 million. It also said Wells Fargo represented 38 Studios while also representing the state economic development agency as bond placement agent, something it failed to disclose.